Located on Muscongus Bay, the Bremen Lobster Cooperative serves 24 lobster boats and provides income for 34 families in the area. With two piers, multiple buildings, cold storage for bait, ample parking, and fuel storage onsite, the facility is an important landing and lobster buying station for the area. Clarry Hill is the centerpiece of a 500-acre Medomak Valley Land Trust conservation area that features a scenic hiking trail that offers ocean and mountain views – on a clear day you can see all the way to Mount Washington! Clarry Hill is also home to the region’s largest commercial blueberry fields and includes critical grassland habitat important to upland sandpipers. Colonial Pemaquid State Historic Site highlights one of the earliest sites of European settlement in North America. In 1677, Fort Charles, the first of three forts on the site was built. The remains of subsequent forts can be explored today. In addition, visitors will find spectacular coastal scenery, boat launching facilities, and a picnic area. Pemaquid Watershed Association’s Crooked Farm Preserve is open to the public for walking, boating, hunting and fishing. A 3-mile trail system traverses the preserve’s 125 acres of forest, wetlands, open fields, high knolls, and ravines. Dodge Point boasts over 8,000 feet of frontage on the Damariscotta River with pocket beaches and picturesque views from the shore. Boothbay Region Land Trust’s 46-acre Lobster Cove Preserve features three miles of trails available for cross country skiing, hiking, and birdwatching, and ATV use. The preserve’s meadow is a popular spot for picnics and school outings. Located in Bremen, the Maine Fresh Lobster property services about 10 lobster boats seasonally providing fuel, bait, and a point of sale for up to 19 lobstermen. LMF grant funds helped finance many improvements including: installing a holding tank with flowing seawater to grade and retail lobsters and expanding parking areas. 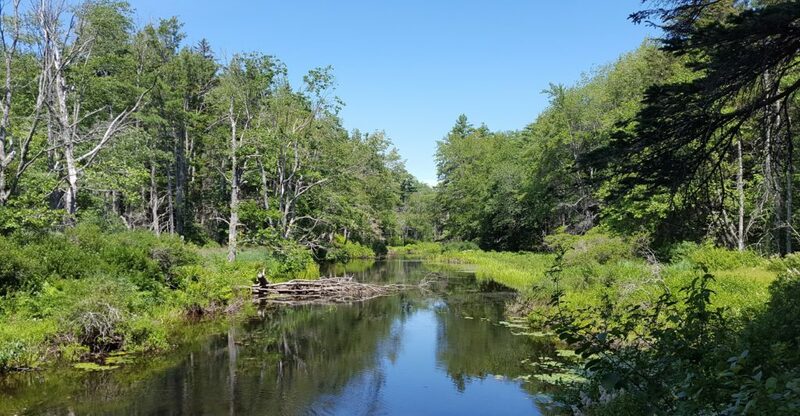 Located in Newcastle, the Midcoast Conservancy’s 70-acre Marsh River Preserve features a 0.9-mile nature trail that offers scenic overlooks of the river. The preserve’s beautiful salt marshes and mixed forests offer ideal habitat for birds and other wildlife. Located on Westport Island, the North End Lobster Co-op wharf provides deep water access to fishermen in the area, benefiting more than 40 families. The Pemaquid Fishermen’s Cooperative property is adjacent to Pemaquid Harbor in the town of Bristol. Approximately 50 fishing and harvesting families are supported by this property’s working waterfront access. LMF grant funds helped finance infrastructure investments such as maintenance of a state-of-the-art chilled seawater system. 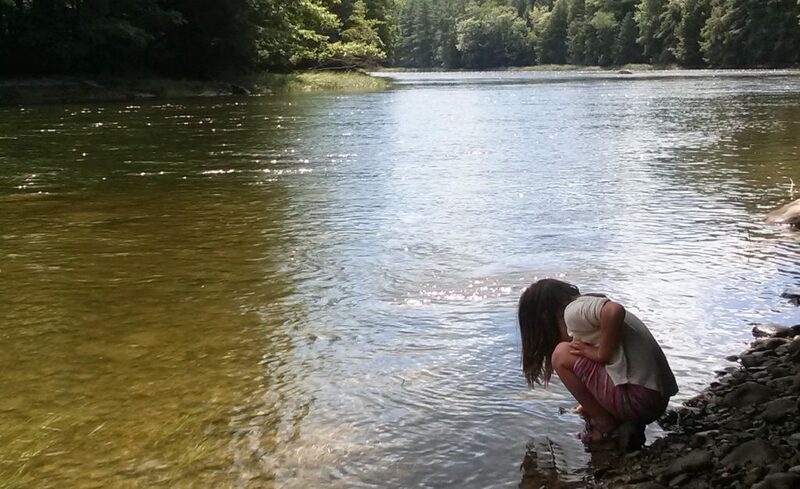 Boothbay Region Land Trust’s 63-acre Penny Lake Preserve features a couple miles of family friendly trails, including one that is ADA handicapped accessible. The property’s wetlands attract many species of wildlife, including birds, turtles, beaver, deer, and an occasional moose.